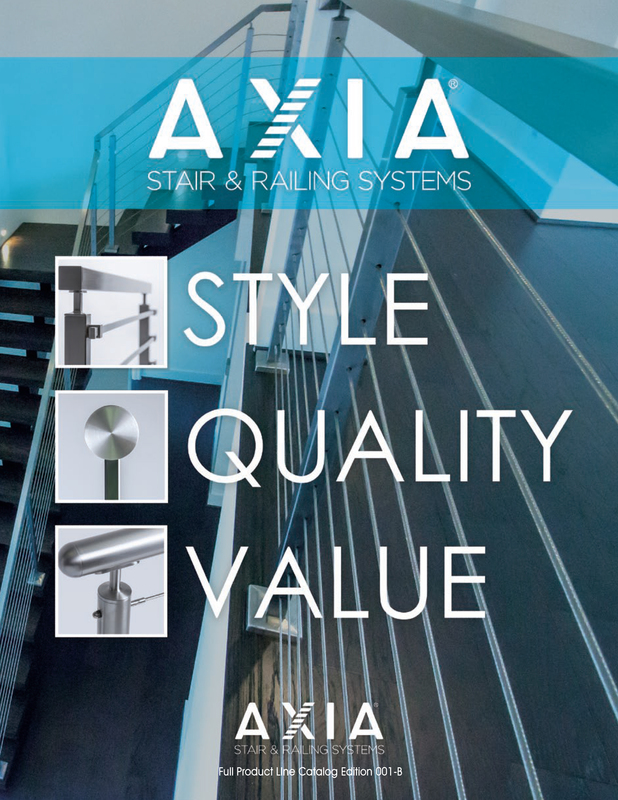 House of Forgings is proud to present AXIA Stair & Railing Systems! 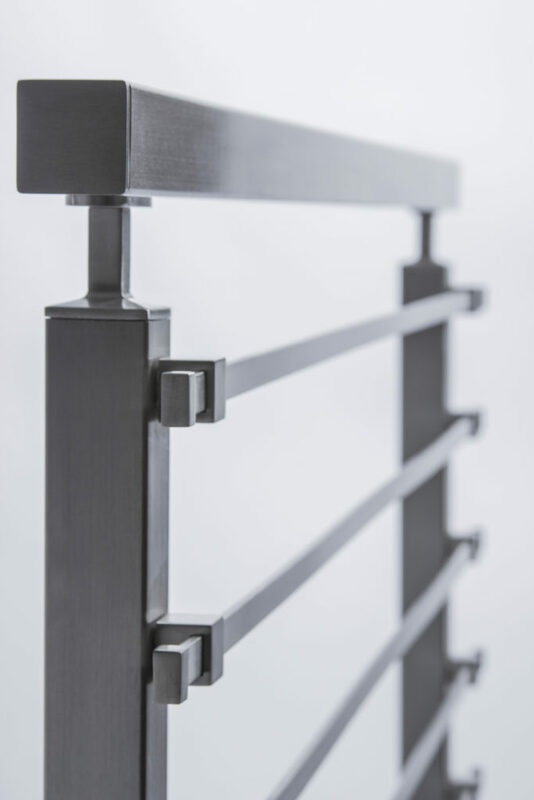 It is a brand new approach to stainless steel, cable railing and glass systems all in a single, complete, affordable collection. 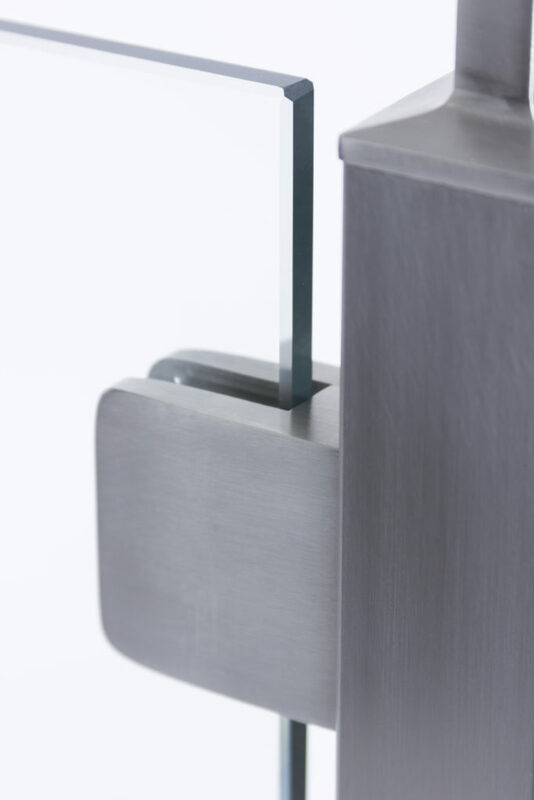 Gone are the days of searching through a 500 page parts catalog trying to decipher what parts to buy for your project. 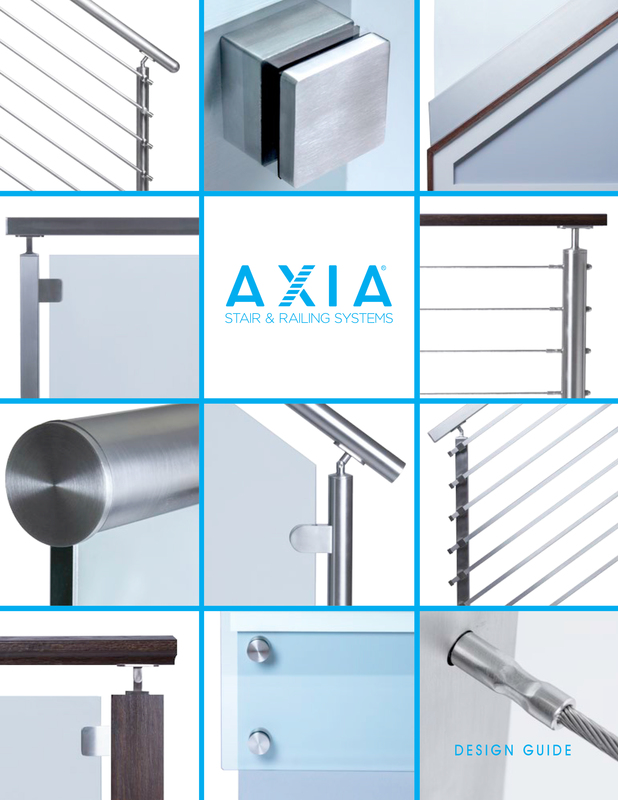 With AXIA, we make it simple by offering two ways to shop. 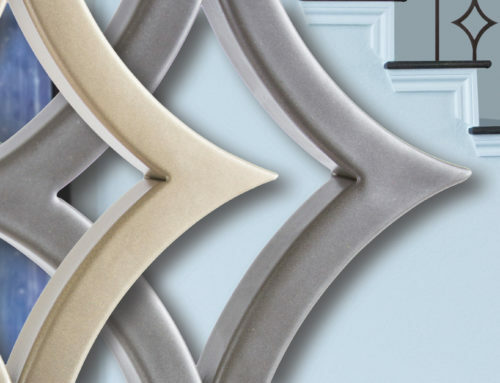 We have a full Parts catalog for those technically savvy individuals that know exactly which components they require and a Systems catalog for those who would prefer to shop by design. 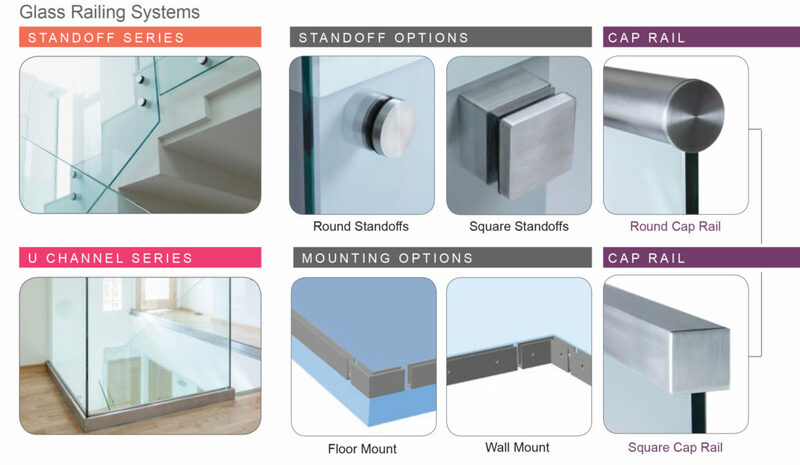 We decided to take simplicity one step further by offering a complete range of installation tools & tool kits, accessories and mounting hardware for a one stop shop experience. 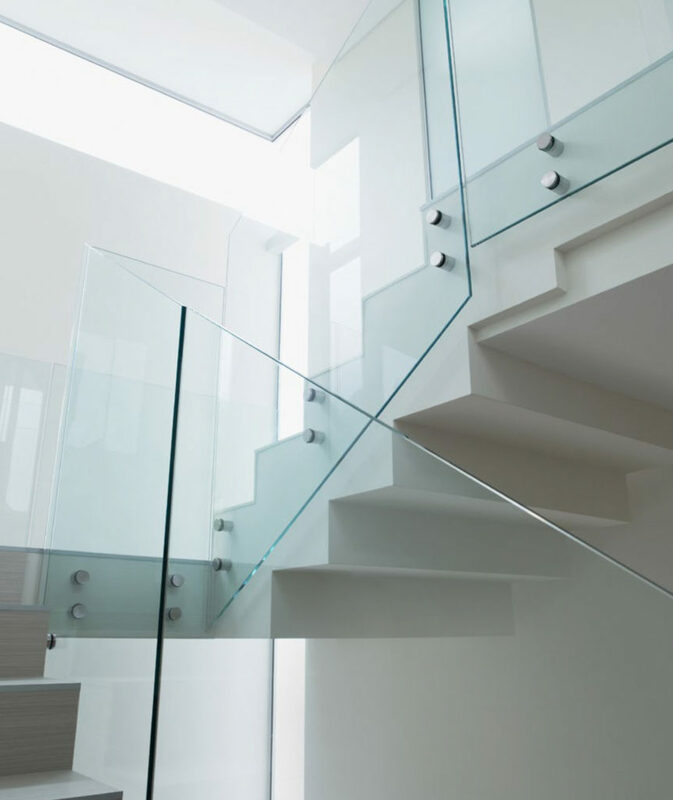 Be sure to take advantage of our full Estimation Services for AXIA Stair & Railing Systems. 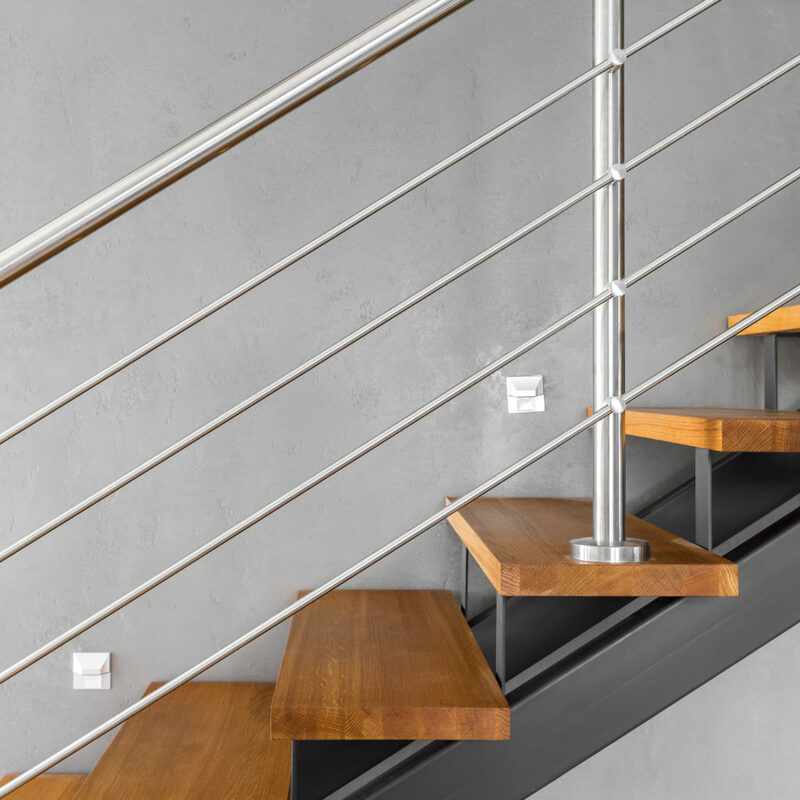 An easy way to choose your perfect stainless steel system for your stairs or balcony. 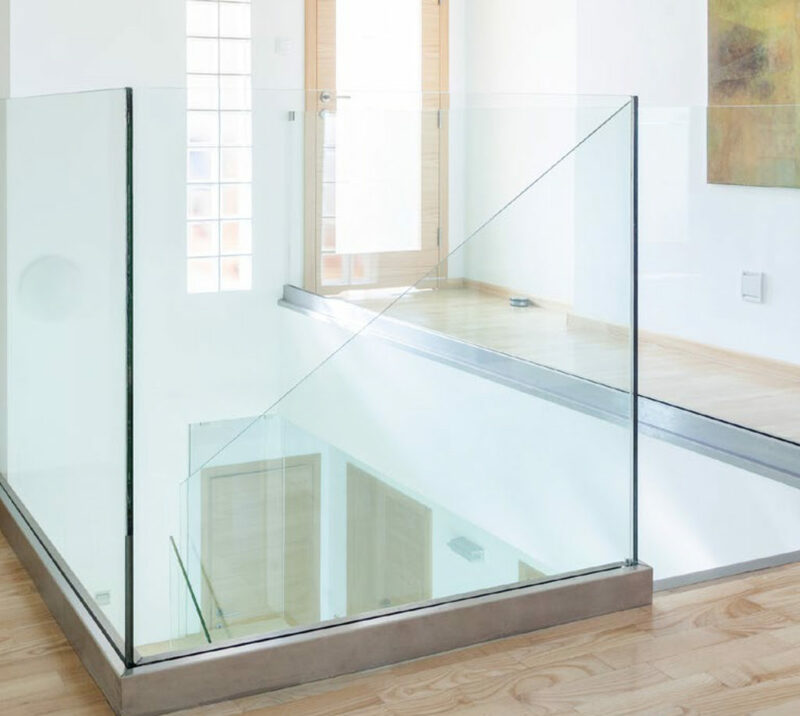 Introducing Modern Remodel Tread & Riser Kits! 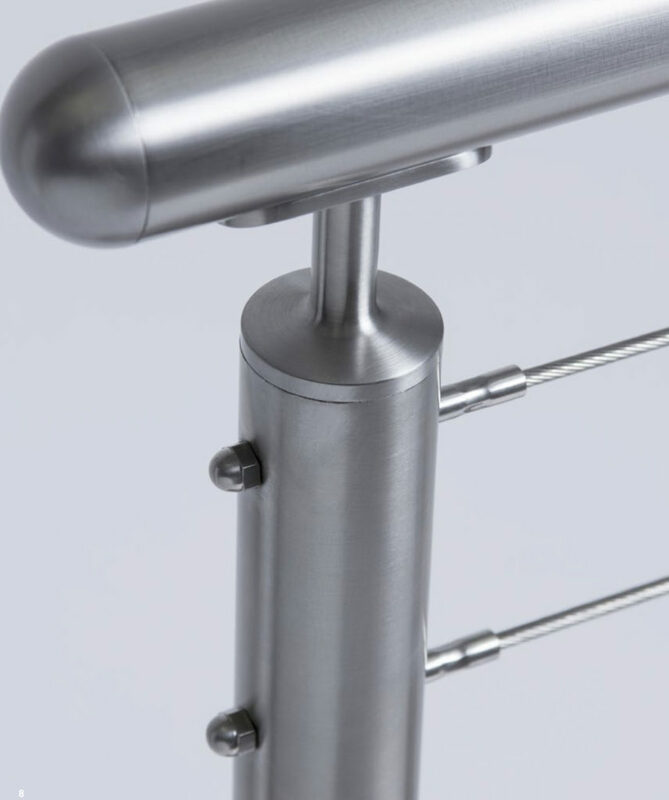 Get Instant Quick Quotes on Over 30 Stainless Railing Designs!